Winter is such a great time to bake! 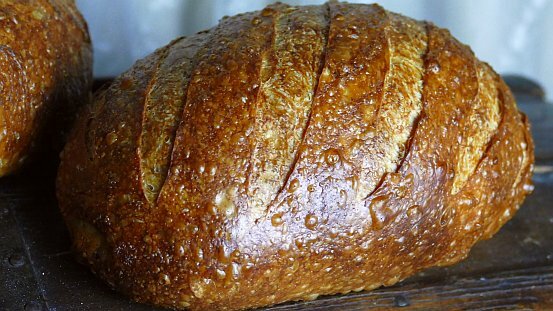 You can warm up your kitchen with the smells of fresh bread and have everyone desperate for that loaf to finally cool enough to slice into. 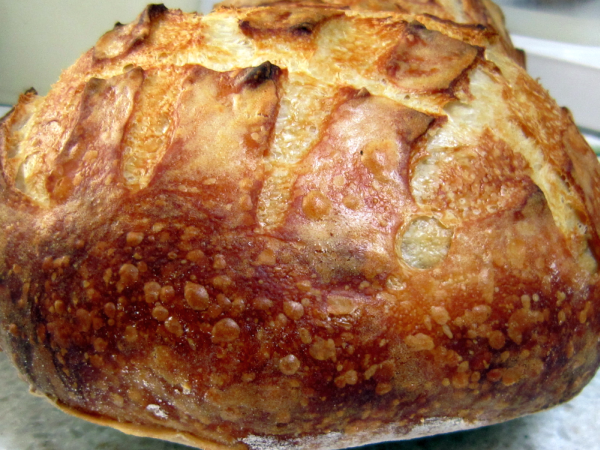 Some bakers really like the blistered crust on sourdough bread. Here’s a technique that will help you obtain those beautiful blisters. 3/4 teaspoon of corn starch. Stir well and heat to a simmering gentle boil. Simmer for one minute, stirring constantly, then remove from heat. Cool. Apply this glaze to the outside of your dough before scoring and baking. This glaze is so pretty and will make the crust shiny. Using it on a long fermented dough, will help bring out the blisters. This is enough for one small batch of bread. Double the ingredients for a larger batch. You can store any leftover glaze for a few days in a tightly sealed container in the refrigerator. 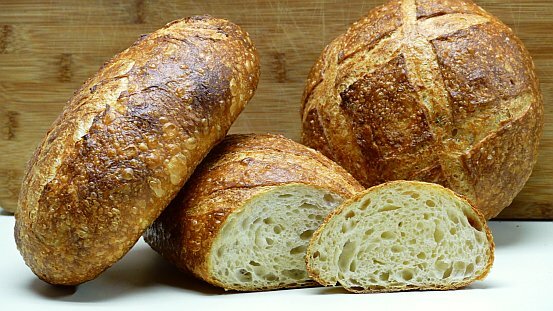 Sometimes I will make a larger amount to have on hand if I am baking a lot of crusty sourdough bread. 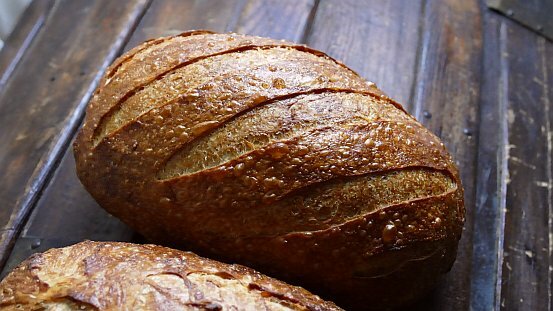 STAY WARM – BAKE OFTEN! 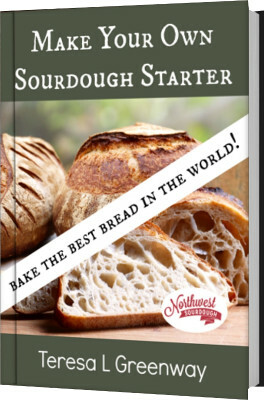 Learn to bake real sourdough bread in your own home! 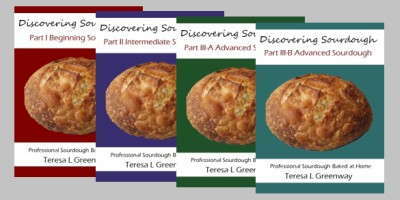 See the online sourdough baking courses below. They are on sale now until the end of January. Come join the fun! All of the following links have built in discounts, click on the links to see the price, it’s like opening a gift! 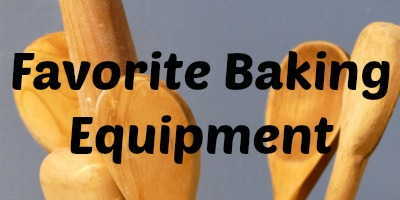 #5 Bake the Best Bagels! 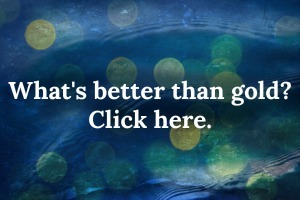 Go ahead, leave a comment. I don’t bite…. 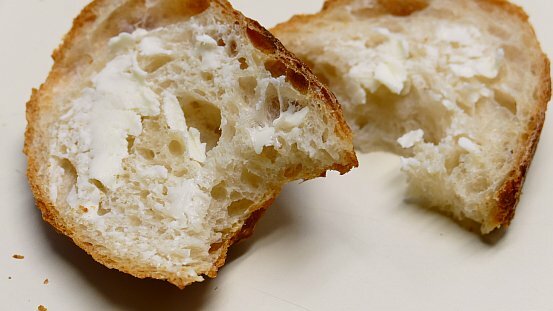 unless you are a piece of sourdough that is!